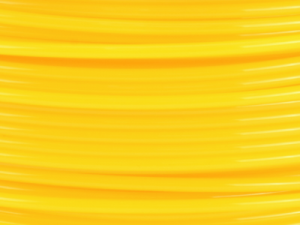 Please choose one color filament when submitting a 3D Print Request. 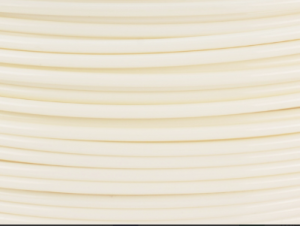 The filament we use is PLA by PolyLite. 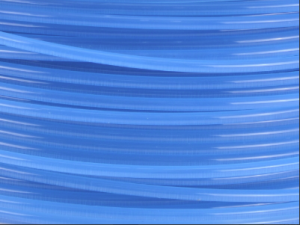 PLA is one of the most commonly used filaments in 3D printing because it is so easy to use. 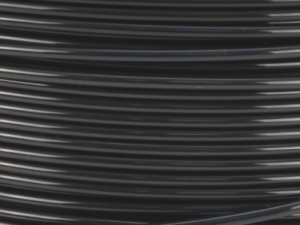 PLA has minimal warping and shrinking compared to other materials, which means it thrives when making objects featuring flat surfaces and hard angles, or requiring tight tolerances for fit. You are welcome to stop by and feel items previously printed with this material.